Home Events ICD goes to Wonderland! 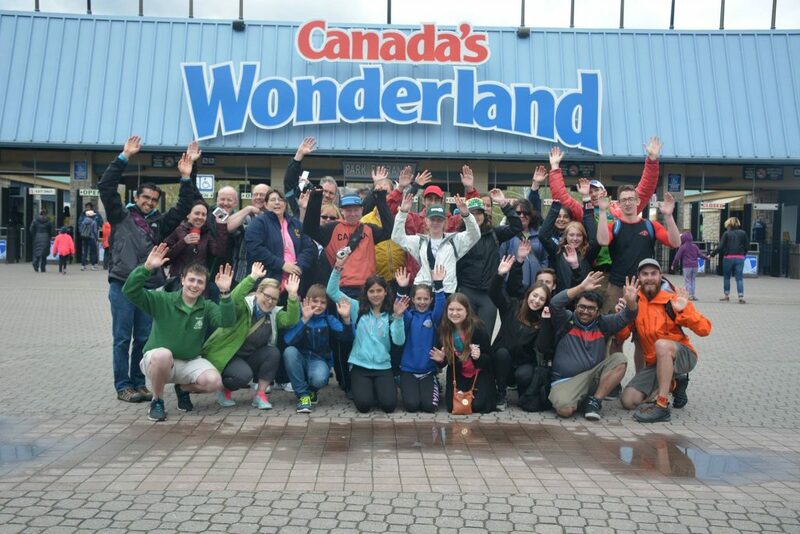 Join ICD as we ride the coaster of BG’s and amusement park rides, for our 8th annual Wonderland trip! What: This event is designed to bring people together to learn how to better manage those cotton candy highs and the screams of a dropping blood sugar. Life with diabetes can feel like you are on a roller coaster, without the fun, and it is time to get the full package. Meet our leaders and other type 1’s dealing with the same issues you do. We will work together as a team, strategizing about how to keep our blood sugars within range while enjoying a thrilling day at the theme park. This is going to be a mind-blowing, confidence-growing, blood-checking event. This is a great opportunity to meet a few new friends, have many laughs, and learn at the same time! You do not need to have perfect control to come to this event…this is an opportunity to make steps towards your goals and lower your hassle level, guaranteed. When: Sunday May 5th 2019 from 10:00am to 4:00pm (the ICD event will end at 4pm, but you are welcome to stay in the park longer if you wish). Where: Canada’s Wonderland, 9580 Jane Street, Vaughan, ON L6A 1S6. We will be meeting at the group lunch area which is just north of the entrance. It is directly under the Leviathan roller coaster. Who: This event is open to all ages. We will be separating into groups based on age and interest…don’t worry if you aren’t into super fast rides. This park has something for everyone. We even have a group for kids under 8. Lunch: ICD has hosted a lunch spread each year, which brings the whole group back together. Family members of our youth are welcome to meet us for lunch and season pass holders can buy in to lunch for $15. Please tell us in advance if you have any special needs with regards to food! Other Info: Are you wondering what to do with the rest of the family? We can pass on the savings of our group discount to your family. Sign up each person you are bringing and pay for their ticket at the discounted rate. This doesn’t mean that your whole family must participate with us during the day; they just get the discounted admission rate from us. Please remember the ICD leaders are there to support the participants of the program. Exercise & Excellence: EdmontonICD goes back to Wonderland!